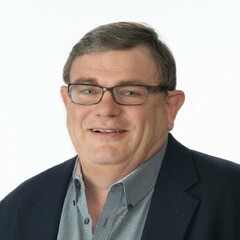 Gene Altonen has been the chief technology officer of iMFLUX since 2015. 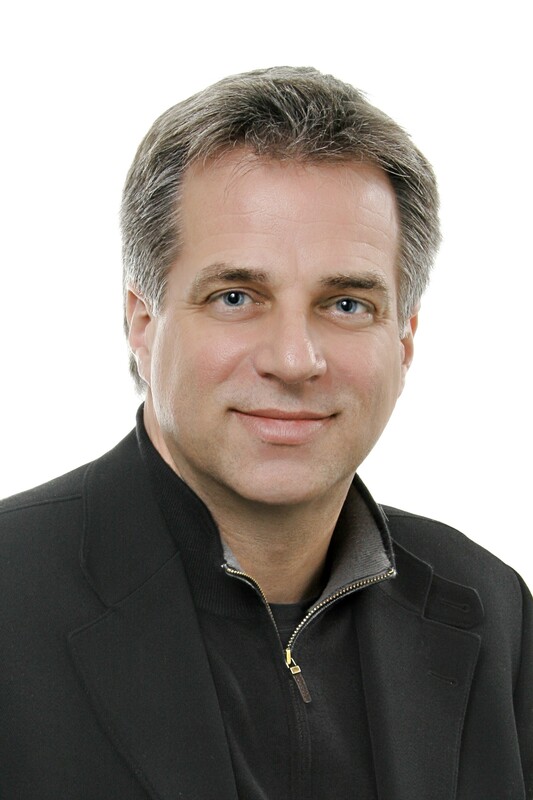 Gene is the inventor of the iMFLUX core technology and leads the iMFLUX research & development organization. Prior to the iMFLUX launch, Gene was a research fellow leading major technology developments in the Injection Molding Capability organization within Procter & Gamble (P&G). In his 28-year career with P&G, Gene has consistently delivered major innovations, and holds more than 50 granted patents, and at least 50 pending patent applications. Gene is a graduate of Michigan State University, with a degree in packaging engineering. 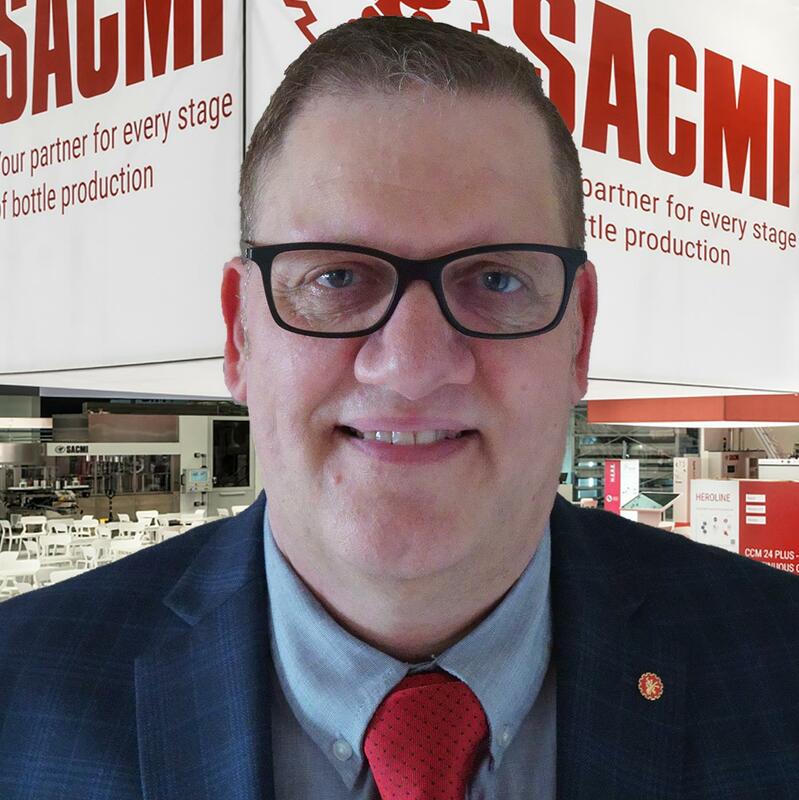 Allan Andersen joined the SACMI Group in 2003 at their location in Des Moines, Iowa, where he serves at U.S. regional sales manager for SACMI’s compression molding, compression blow forming and injection preform systems for North America. He was born in Denmark, worked as a machinist at Maersk Line and as a machine designer for the ice cream and dairy industry at Gram Equipment. That presented an opportunity to work in the United States for a small packaging company in Michigan that manufactured high speed equipment for various industries. Allan has a technical engineering degree in machine design and construction. Peter Apostoluk has been in the packaging industry for more than 30 years. Peter is currently a packaging engineering manager at MilliporeSigma and is focused on dangerous goods packaging engineering for B2B and e-commerce. 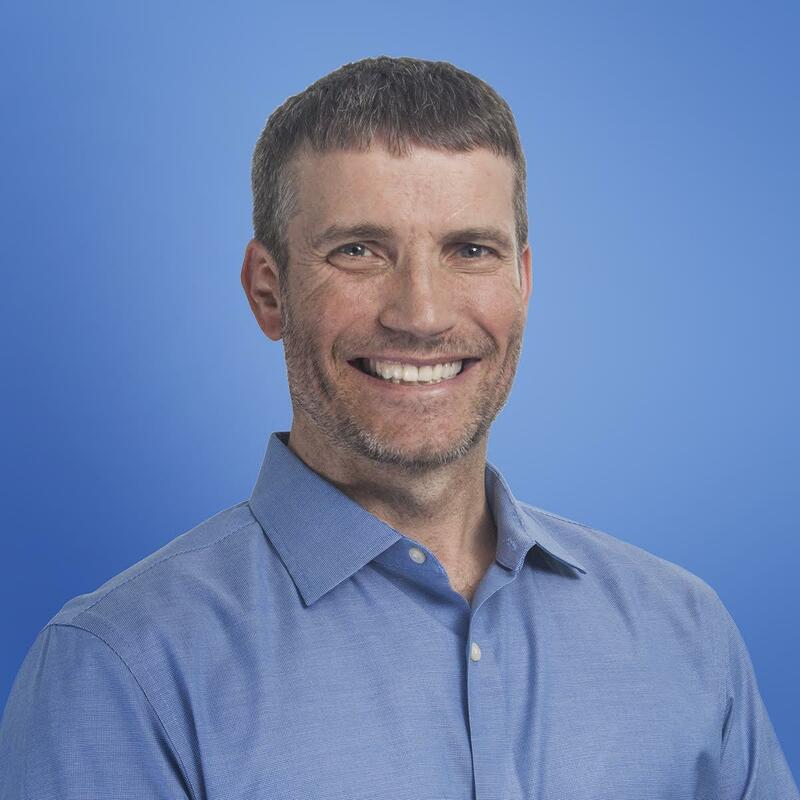 Most recently, he worked as the dangerous goods project manager at Amazon, where Peter provided senior leadership in packaging and labeling of regulated hazardous materials in e-commerce. Peter was the technical director of plastic packaging at Greif for 16 years and developed rigid packaging and regulatory compliance testing for industrial chemical and food customers. He has a bachelor’s degree from the University of Notre Dame. 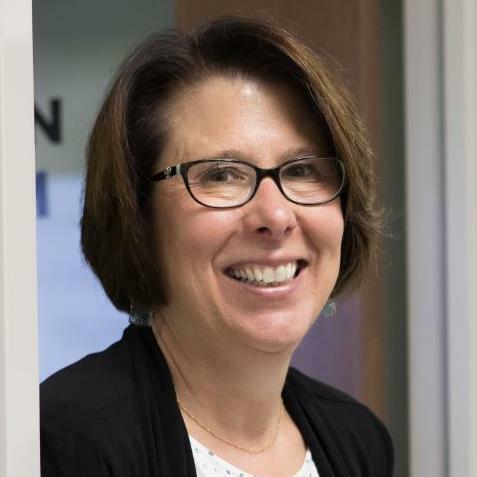 Sue Benigni is the business segment director, consumer healthcare for Comar, a specialty packaging and dispensing provider to the medical, pharmaceutical, consumer healthcare, personal & home care, and food & beverage markets. 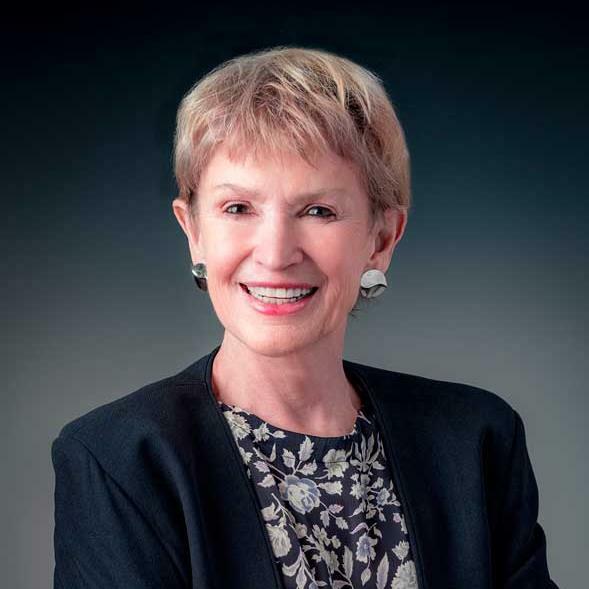 Sue is an accomplished professional with over 40 years’ experience across all forms of consumer products and packaging and holds six 6 U.S. patents. Prior to joining Comar, Sue had technical and commercial leadership roles with Procter & Gamble, Unilever and Graham Packaging. She holds a bachelor’s degree in engineering from the University of Pennsylvania. 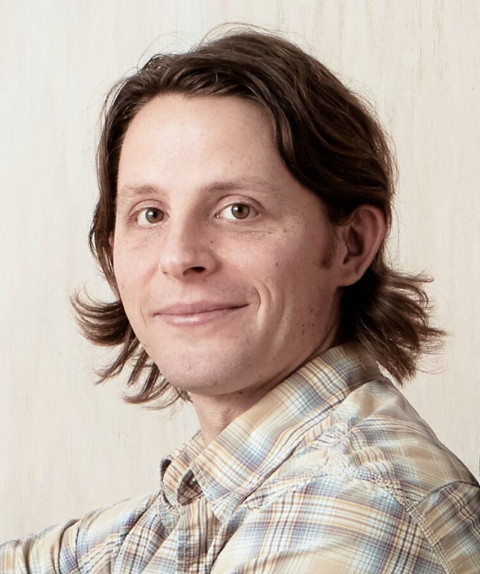 Matt D’Amour is an entrepreneur at his core, from helping his parents with their business as a kid, to starting a contracted staining and landscaping company with his two best friends in college, to founding his own holistic health practiced titled “Inside Out Wellness” after that. Now, Yumbutter has become the culmination of all the projects, experience, and knowledge he has gathered along his journey. At Yumbutter, Matt can be found adding his flair and insight to all the happenings at Yumbutter, at any given moment. He leads the team in new potion development and sales management and provides guidance to the marketing and operations team. 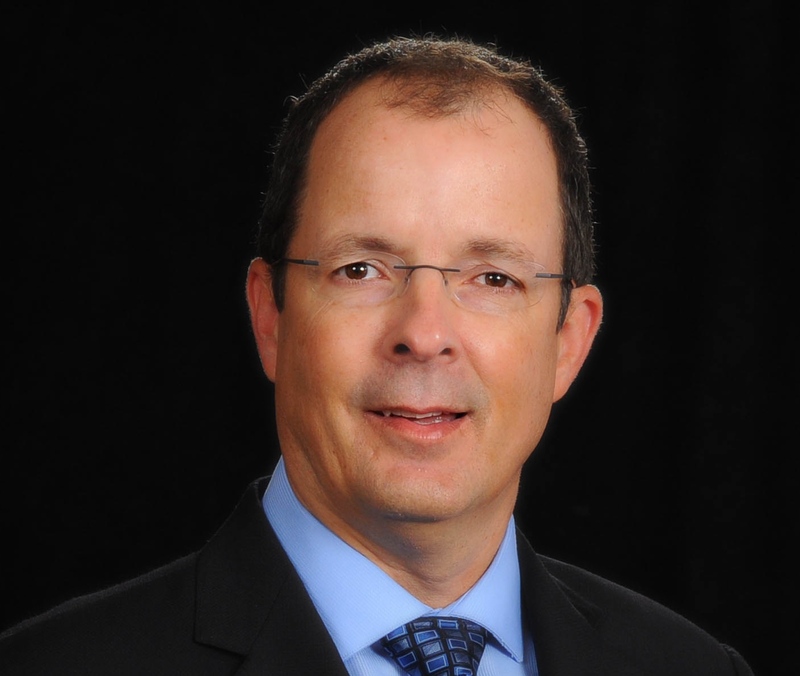 Greg DeKunder is vice president of marketing for the polyethylene business of NOVA Chemicals. In his role, Greg is responsible for accelerating customers’ success through a dedicated focus on their needs and ambitions. He helps the team leverage business opportunities that guide the company’s strategic growth into new markets and expand existing target markets. 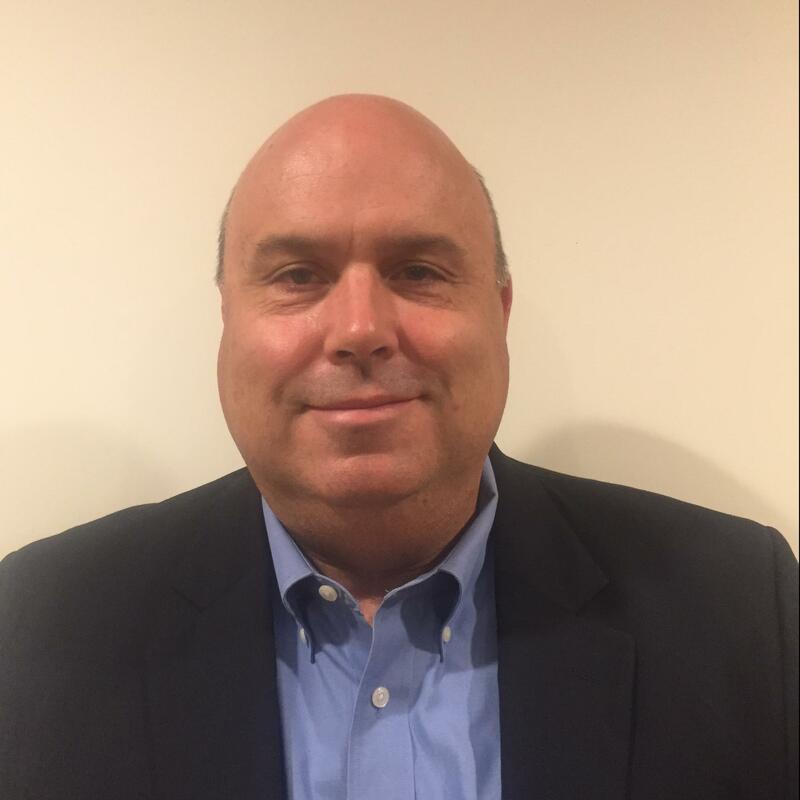 Greg joined the company in July 2018 and brings over 25 years of petrochemicals industry and leadership experience to his new role at NOVA Chemicals. His professional experience includes roles in petrochemicals and plastics, most recently heading Base Chemicals, Americas for Total’s Refining & Chemicals business. 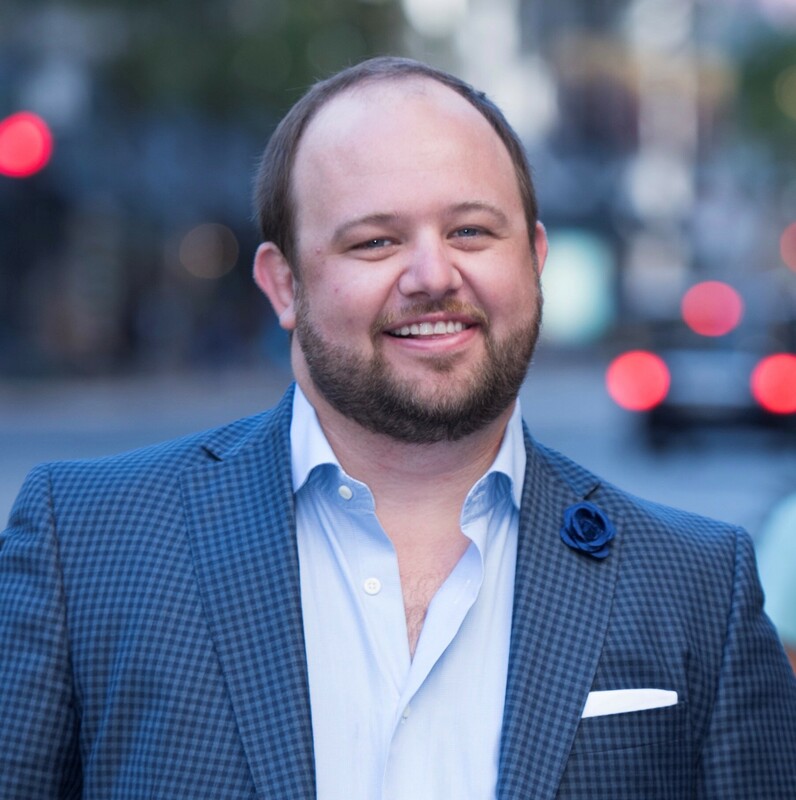 Greg holds a Bachelor of Science in mechanical engineering from the University of Texas and an MBA from the University of Houston. Eric DesRoberts is the manager of Ocean Conservancy’s Trash Free Seas Program. In this role, he works to empower citizen action, advance new science, and engage industry leadership to achieve the conservation goals and impact of the Trash Free Seas program. This includes working closely with the Trash Free Seas Alliance, a collaborative group of businesses, leading environmental organizations, and academics, to leverage the power of collaborative partnerships to develop systemic solutions to ocean trash issues. Eric formerly was a project manager with GreenBlue’s Sustainable Packaging Coalition. 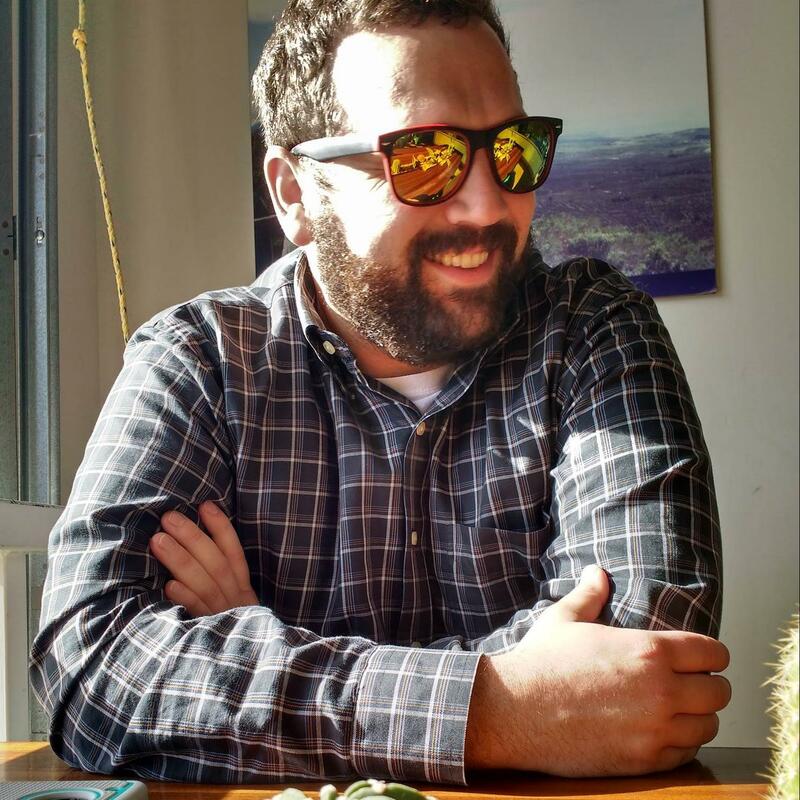 Eric holds a master’s degree in resource economics and policy from the University of Maine. 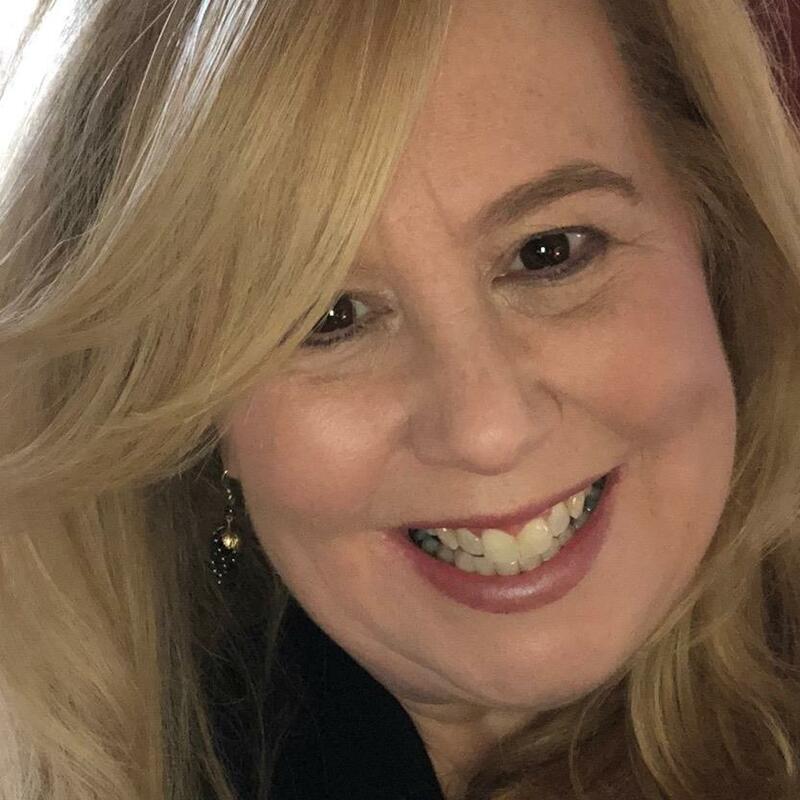 Lynn Dornblaser brings 30 years of product trend knowledge to Mintel, which she joined in 1998. She applies her unique perspective on the market and new product development to tailored client research and to extensive public speaking. Prior to joining Mintel, Lynn covered new product trends at several trade magazine publishing companies. In addition, Lynn also has served as keynote lecturer and speaker for numerous industry groups and sales forums. She holds a bachelor’s degree in journalism from the University of Illinois. Deborah Douglas is the managing director of the Douglas Group, one of the leaders in advisory services related to middle market company mergers and acquisitions. Deborah opened Douglas Group in 1991. She is a published author of two books and also a popular speaker for programs oriented toward business owners in the U.S. Ms. Douglas spent 18 years before founding Douglas Group as a CPA, with a practice heavily oriented toward strategic planning and merger and acquisition activities. She served as an audit partner with Touche Ross & Co., and later headed that firm’s Merger & Acquisition Activities group from the St. Louis office. Mark Dziersk is managing director of LUNAR, one of the world’s top strategic design and engineering firms. He was formerly vice president, industrial Design at Brandimage Degrippes & laga. Throughout his career, Mark has earned over 100 U.S. product design and engineering patents and garnered numerous awards. Since 2001, he has been an adjunct professor for the Master of Product Development Program at Northwestern University and in 2005 was a founding member of the Design Council of the School of the Art Institute of Chicago. Mark has a bachelor’s degree in fine arts from the University of Michigan. Tamsin Ettefagh is vice president of sales and purchasing at Envision Plastics, one of the largest high-density polyethylene (HDPE) recycling companies in North America. 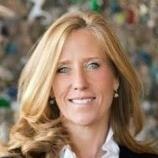 She has 30 years of experience in many areas of recycling and plastics recycling; from implementing a recycling collection program, to running the recycling Operations for a municipal facility, to purchasing raw materials for plastic recycling companies, to selling recycled resins for plastic recycling companies. She has a bachelor’s degree in communications from Texas A&M University. Dr. Jay Hanan has been directing research and development at Niagara Bottling LLC for more than a decade. He has worked closely with machine and mold manufacturers as well as customers to develop the world’s most environmentally efficient water bottle. Jay has been published in more than 300 science and engineering journals including on the development of measurement techniques, which he pioneered as a professor in mechanical and aerospace engineering at Oklahoma State University and was recently inducted into the National Academy of Inventors. He holds bachelor’s degrees in chemistry and engineering physics from Oklahoma Christian University and a master’s degree and Ph.D. in materials science from the California Institute of Technology. 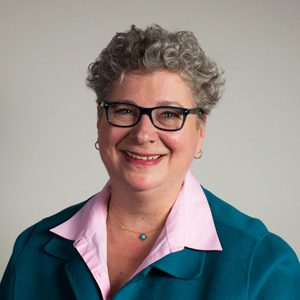 Kaylor Hildenbrand is principal consultant for PARK Research Partners and publisher of PackageSPEAK and is an experienced qualitative research consultant. Since 2005, Kaylor has been active on the consumer insights side of the packaging industry and is a proponent of the “power of packaging” and that packaging ultimately should be designed for people, not products. Her research and ideation practice in the CPG space often focuses on form and function and how packaging can communicate and deliver on the brand promise once in the consumer’s hands and home. She has a bachelor’s degree in marketing and merchandising from Florida State University. 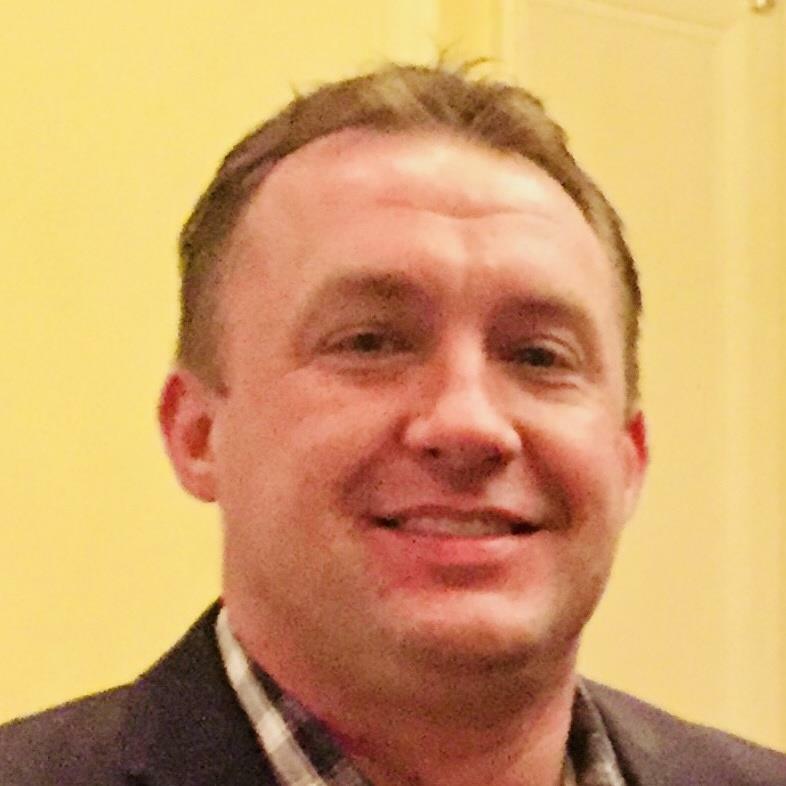 Alex Hoffer is vice president of business development at Hoffer Plastics Corp., where he is responsible for leading sales growth in various markets: flexible and rigid packaging, automotive, appliance, and consumer industrial. He has worked in a variety of positions at Hoffer Plastics since 2009, including director of packaging since 2013. He earned a bachelor’s degree in organizational communications from Purdue University and has completed graduate work in post-secondary education at DePaul University. 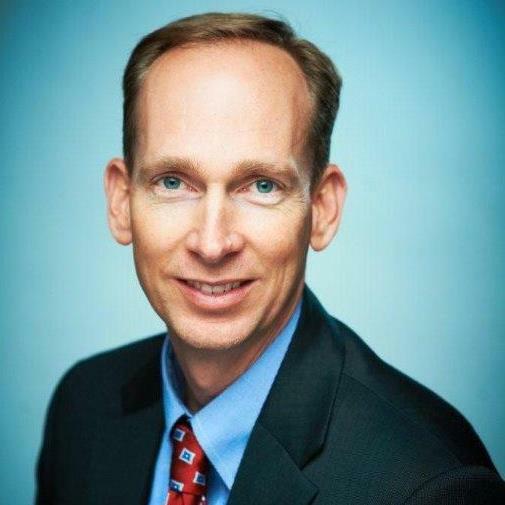 John Knapp serves as executive vice president - marketing of AmeriQual Group Holdings, LLC, where he oversees all marketing and business development activities. He has been with the company over 30 years and has held various roles in finance and operations in addition to his current role. AmeriQual provides innovative solutions to major branded food companies and the U.S.Department of Defense utilizing a variety of processing and packaging technologies. John earned a bachelor’s degree in business with an accounting major from the University of Evansville. 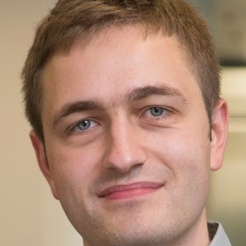 Philipp Lehner is the general manager for Alpla in North America. He joined the company in Europe three years ago, leading the M&A department. Later he transitioned into operations with a plant manager role in the midwestern United States and then transferred to his current role. Phillip earned a bachelor’s degree from the European Business School London with a major in Chinese and Spanish. After working in the finance and consulting industry for several years, he completed an MBA at Harvard Business School. 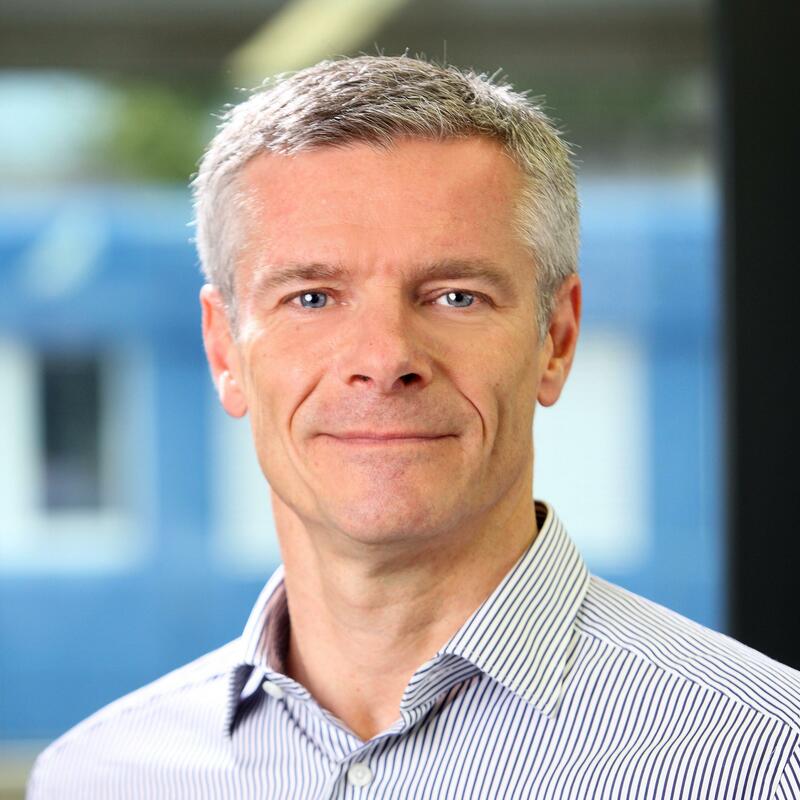 Carsten Link leads the Engineering team at Athena Automation, being responsible for Research and Development and Engineering Customer Support. He has been involved in the development of Athena’s machine line from day one and holds more than 25 patents for its design. He has more than 20 years of mechanical engineering experience, most of it relating to injection molding machines, having previously worked at Engel Machinery. He holds a degree from the University of Bielefeld, Germany. Paul Maguire brings his years of family and individual entrepreneurial business experience as CEO and president of Riverdale Global. Paul began his career at 15 years old as an extruder operator in a plastics facility. Working for Maguire Products, Inc. (his father’s company), he helped develop plastics material dosing equipment and process software. In 1991, Paul pioneered the development of communication networks for plastics equipment and currently holds several patents to monitor, control and document in real-time all material consumption in a plastic processing facility. Paul established, Green Bridge Station Technologies (GBS), in 1995, which specialized in custom computer software, website development, and network design. He returned to Maguire Products in 2006 as vice president of international operations. He has a bachelor’s degree in mathematics and computer science from Albright College and received a master’s degree in computer science from Worcester Polytechnic Institute. 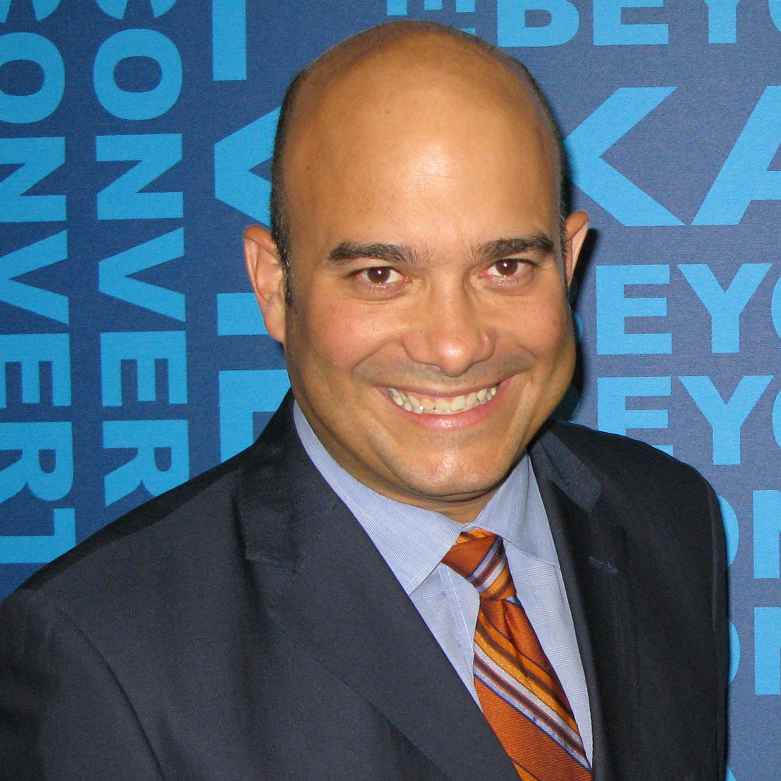 Raul Matos is executive vice president of sales & marketing for Karlville Development LLC, a machinery solutions platform provider for shrink sleeves, flexible packaging, spouted pouches and tape multipacks. Raul leads commercial and new business development efforts. Raul started his career in plastics with Mobil Chemical Co. before founding Karlville in 1996. He graduated from the University of Pennsylvania with a mechanical engineering degree. 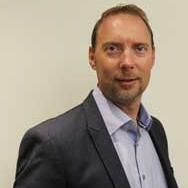 Bill Michels is the vice president of operations, Americas, for the Chartered Institute of Procurement & Supply (CIPS). He is a recognized expert in purchasing and supply chain management. 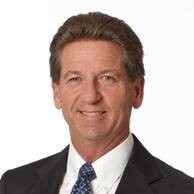 Until recently, Bill was the CEO and founder of Aripart Consulting after more than 23 years at ADR North America. Under his leadership, ADR North America became a leading niche specialty consulting firm and has won several recognitions and awards. Bill has a bachelor’s degree in business administration from Rochester Institute of Technology and an MBA from Baldwin Wallace University. A.J. Miller is the marketing manager for Silgan Closures, responsible for marketing communication and package innovation opportunities supporting customer needs. A.J.’s background includes the manufacturer, retail and research sides of the packaged goods industry. Most recently, he was a senior brand manager for Smithfield Foods. Prior to that, he was a brand manager and national accounts sales manager for Morton Salt. He received his MBA in marketing management from DePaul University and his bachelor’s degree in marketing and communications from the University of Iowa. Sara Mortensen (Bales) heads up ongoing sales and marketing efforts for Bales Metal Surface Solutions. She literally grew up with the family business. In 2009, Sara had been working part-time in the front office when her father, Steve Bales, unexpectedly passed away. Shortly after, she and her sister Stacey took on the leadership positions at what was then called Bales Mold Service, with Sara serving as vice president. In 2015, Sara played an integral role in the renaming of an award-winning new brand identity for the company, introducing Bales Metal Surface Solutions as a premier partner to help finish what others start. She is also on the education board of the Technology and Manufacturing Association (TMA). Fabio Peyer is sustainability manager with Amcor. In his current position, Fabio is leading the product sustainability activities in the Americas for the flexible packaging business, as well as the corporate social responsibility and environmental programs in that region. Fabio played a key role in operationalizing life cycle thinking in the Amcor’s product development process and in leveraging eco-design to create customer value. Over the years, he has been involved in a number of design for recyclability projects and participated to industry working groups on this subject. He holds a master’s degree in environmental chemistry from the Swiss Federal Institute of Technology. Jonathan Quinn is the market development manager for NOVA Chemicals’ polyethylene business, where he focuses on understanding trends and discovering unmet needs in the consumer packaged goods industry. He has conducted extensive research on the e-commerce sector, specifically in home meal delivery kits and other food products. 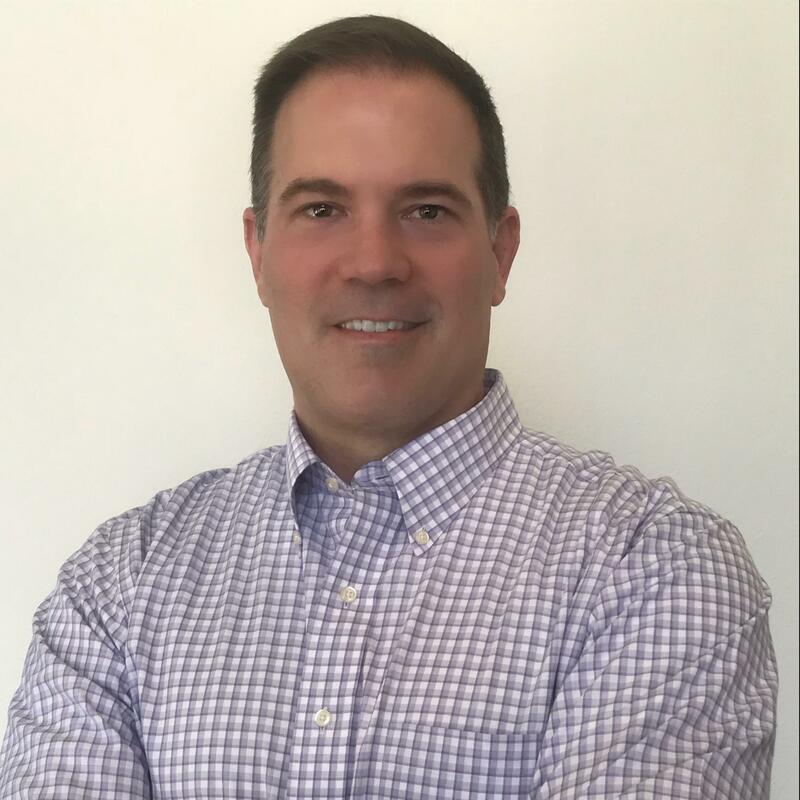 Prior to joining NOVA Chemicals in early 2016, Jonathan held sales leadership and business development roles at Illinois Tool Works Zip-Pak division, the COESIA Group and Multisorb Technologies. He holds a bachelor’s degree in packaging science and business management from Clemson University. 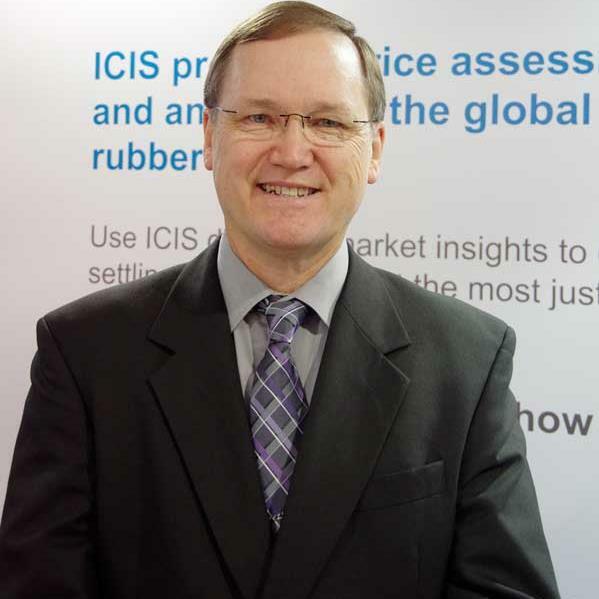 James Ray is senior consultant for ICIS, runs a purchasing advisory service and is an instructor for the ICIS Advanced Purchasing Course. His recent focus has been in purchasing, where the bottom line is influenced the most, dealing with billions of dollars’ worth of products to drive hundreds of millions of dollars in savings. He has worked in the plastics industry for private equity firms in engineering, manufacturing and sales. James has a bachelor’s degree in computer science from the University of Texas. Jennifer Ronk joined Dow’s Packaging & Specialty Plastics as the sustainability and advocacy manager in January 2018 In this role she collaborates with the entire value chain to promote and improve the sustainability value of plastic and packaging. 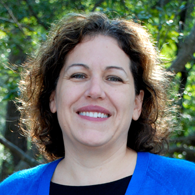 Before joining Dow, Jennifer was a senior research scientist for HARC, a sustainability research hub, where she led the environmental science and energy efficiency programs. 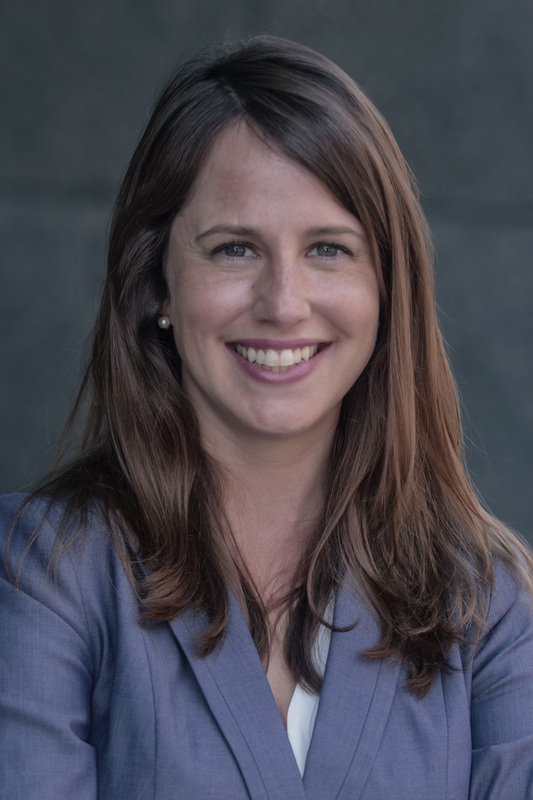 Prior to joining HARC, she served as the deputy director for the Renewable Energy and International Law (REIL) Network, a DC-based international think tank for clean energy and climate change law and policy. Jennifer earned her master of environmental management degree from Yale University. Emily Tipaldo leads the American Chemistry Council Plastics Division’s packaging team, representing major U.S. resin suppliers. She is an advocate for policies and value chain initiatives that recognize plastic packaging and plastic products as valuable resources. 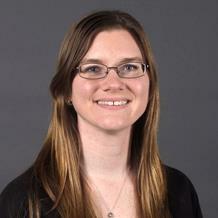 Prior to joining the Plastics Division, Emily was director of regulatory and technical affairs at ACC. Emily received a bachelor’s degree in American studies from Mary Washington College and a master’s degree in international relations from the University of Westminster, London. 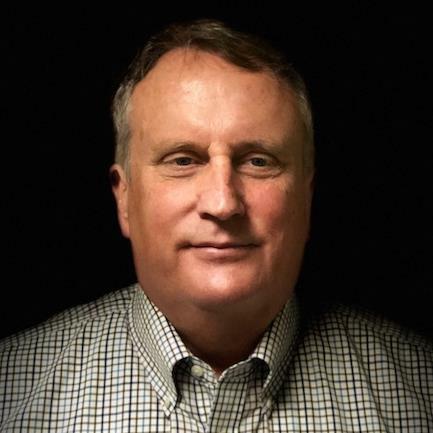 Mike Urquhart worked for Husky Injection Molding Ltd. for 33 years in various positions including vice president of mold operations, vice president of machine operations and vice president of sales. Since retiring in 2014, he has been consulting in the plastics industry, mainly in sales training, marketing and helping companies grow their business into the North and South American markets. Mike has a bachelor’s degree in mechanical engineering from the University of Waterloo and MBA from York University. Lorenzo van Haelst is the managing director of Novembal and has more than 20 years of experience in the plastic packaging industry. Before taking up his current position in 2002, Lorenzo was general manager of the PET Packaging Materials Business Unit at Tetra Pak. 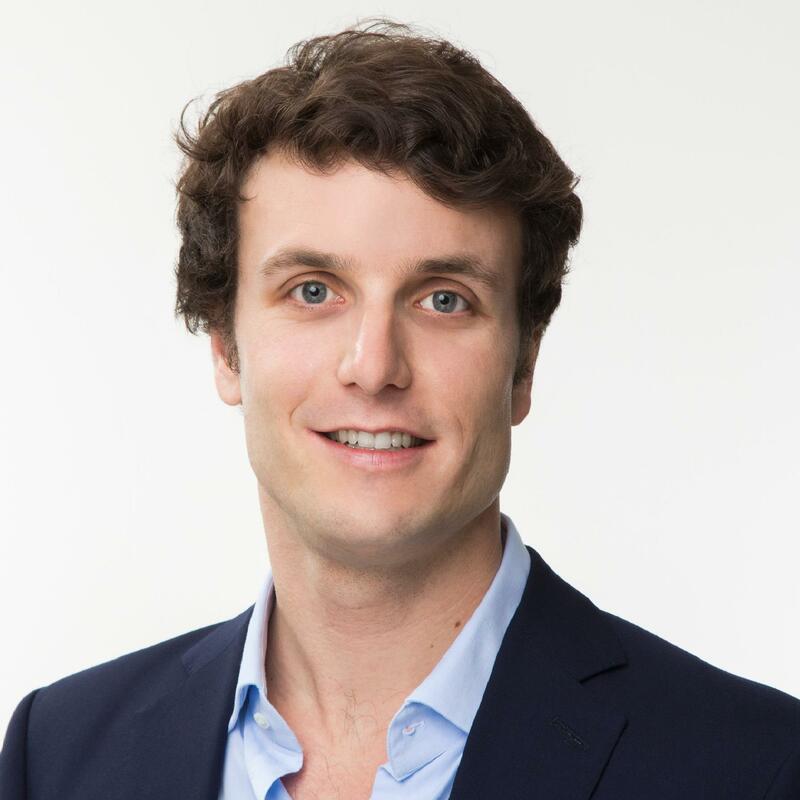 A Swiss national, Lorenzo holds a master’s degree in chemistry from the University of Fribourg in Switzerland and an MBA from the International Institute of Management Development (IMD) in Lausanne, Switzerland. 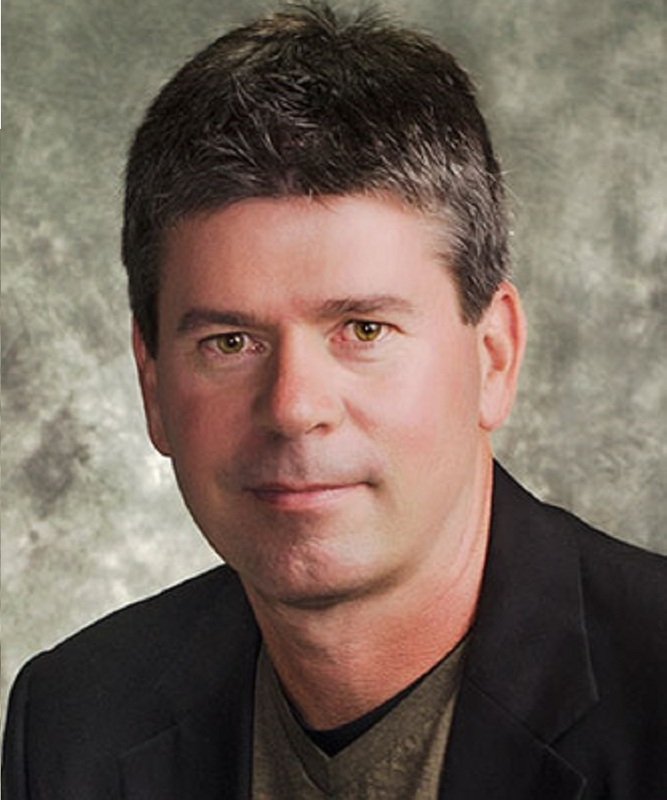 Pete Walters is the principal of Pete Walters Innovation LLC, a product innovation consultancy. 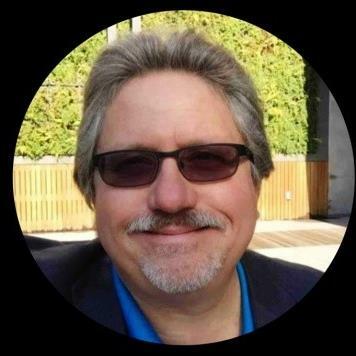 Pete has over 35 years of innovation development experience, with 20 of those years as the director of innovation with global responsibilities and member of the senior leadership team at Aptar. 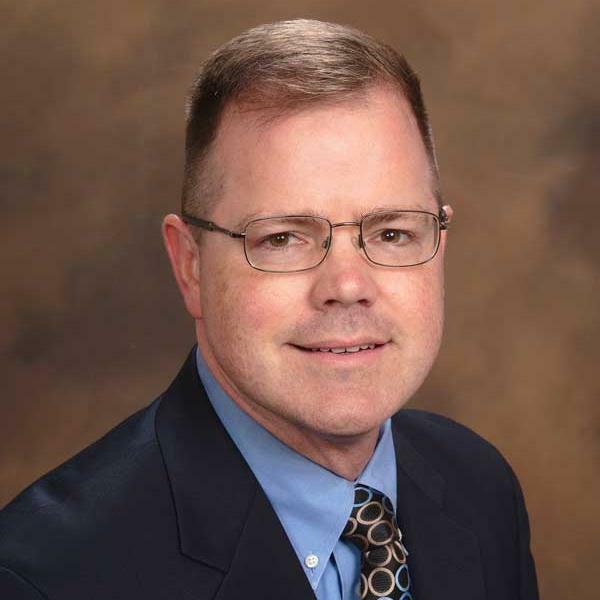 With a proven track record in dispensing systems technologies, Pete was a big part in the leadership and development of many of Aptar’s recent innovations. He has a bachelor’s degree in industrial technology - plastics and a master’s degree in materials sciences from Illinois State University and an MBA in marketing from Northern Illinois University. Jeff Welker has almost 10 years of experience in the rigid packaging business and has an extensive knowledge of injection molding. As sales director for Weener Plastics, he manages all distribution sales for North America. Working for Weener Plastics for more than two years, he drove the Seventh Generation project from unit cavity development to it’s recent commercial launch. Jeff has a bachelor’s degree from Villanova University. 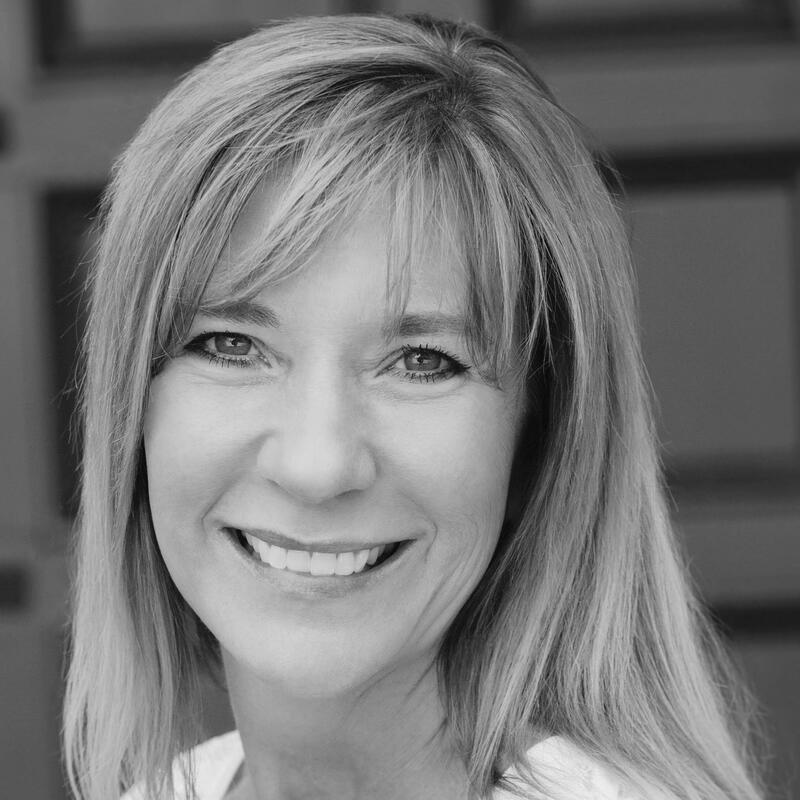 Maryann Wilcox is business development lead at Plastics Color Corp. She has more than over 25 years in the plastics industry with expertise in the color and additive masterbatch business. Maryann has worked globally in the industry, spending the last nine years in the United Kingdom and Europe, and has held various roles in marketing, management and sales with focus on a diverse range of markets. She has a bachelor’s degree in marketing from Xavier University and an MBA in marketing from the University of Rhode Island.